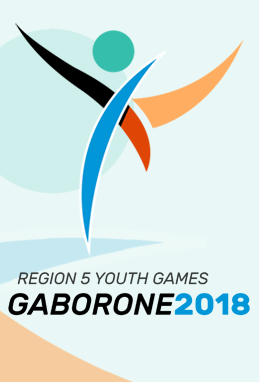 A group of 110 under-20 athletes from Malawi has yesterday left for Botswana where the African Union Sport Council Region 5 (AUSC Region5) under 20 Youth Games will take place in Gaborone from 7-12 December, 2018. 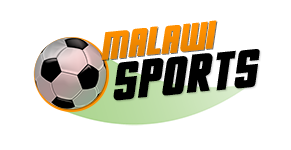 The group has been funded by Malawi National Council of Sports (MNCS), and they have travelled by road. In the travelling team there are eight groups of athletes; boxers, netballers, women’s and men’s footballers, Paralympics athletes, swimmers, judo athletes and tennis players, and the group is accompanied by 31 coaches, officials and referees. According to an interview with a local Newspaper, MNCS Development Officer, Ruth Mzengo, said the group’s participation in the games will be important to the development of sports. “These are Under-20 games targeting the youths. We can’t talk of sports development if we can’t participate in such regional games. “We have seen some of good athletes in netball, boxing, athletics, Paralympics, tennis and football emerging from these games,” she explained. The competition is the sports arm of the African Union, formerlythe Organisation of African Unity, and it was formed in 1960s and its headquarters is in Yaounde, Cameroon. In 2011, Malawi bagged home a football gold medal under Coach John Kaputa, and Malawi will host the athletic competitions in 2022.